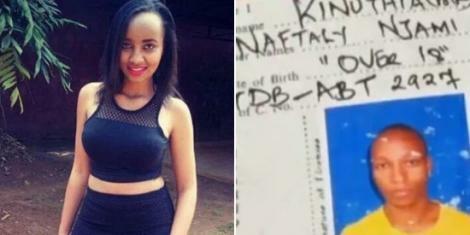 Friday April 12, 2019-Ivy Wangechi, the 6th year medical student at Moi University who was hacked to death by her lover, Naftali Kinuthia, was not an angel as she was cruel. mungikis in love and that's they way they resolve their issues. No offence.